November 19, 2010 (Pulaski, NY) – The Pulaski Community Endowment Fund’s Advisory Committee is halfway to its fundraising goal of $15,000 by December 1, 2010. As of November 18, $7,500 was raised from individuals and businesses. The Advisory Committee will spend the next couple of weeks in its final push to reach its goal, which will make it eligible to receive a dollar-for-dollar matching grant of $15,000 from the John Ben Snow Memorial Trust. All funds received through donations and the matching grant will be used to build the Greater Pulaski Community Endowment Fund, a permanent endowment fund that supports nonprofit organizations in Pulaski and the Town of Richland. 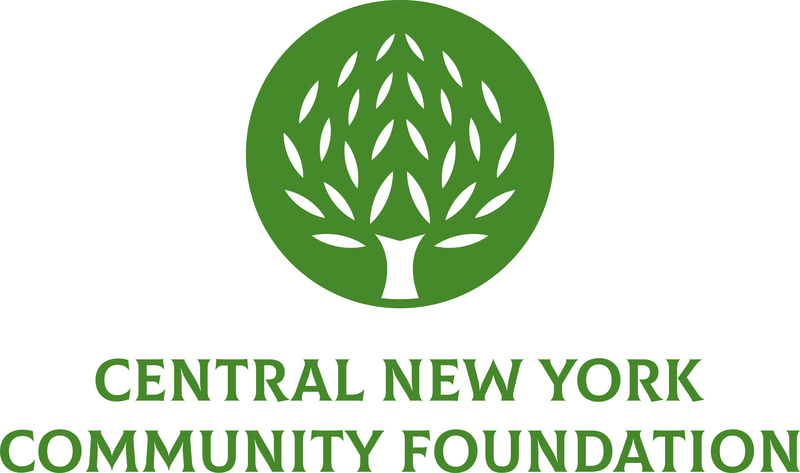 To support the Fund, tax-deductible contributions can be sent to Greater Pulaski Community Fund, c/o Central New York Community Foundation, 431 East Fayette Street, Suite 100, Syracuse, NY 13202 or you may donate online with a credit card at www.cnycf.org. Click on “Donate Now” in the right sidebar. The Greater Pulaski Community Endowment Fund is a union of gifts contributed by the people of the Pulaski community that makes grants to support programs and projects of importance to the area. Since its inception in 1992, the Fund has provided more than $175,000 in grants to benefit the Pulaski community. Annually, the Fund contributes about $15,000 to local nonprofit groups. Continued growth of the fund increases the amount and number of grants awarded.